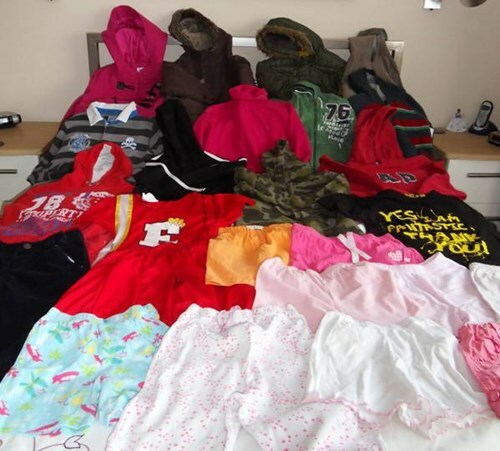 It’s easy to get involved in keeping children warm. Today we received these pictures from Sandra in Stockton who says there is still more to come. 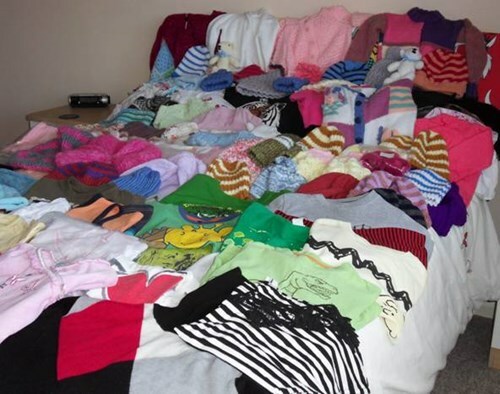 Sandra has arranged for her daughter to even hand deliver these items to our storage in Nottingham – what a star! Thanks Sandra for knitting and collecting for the Syrian refugee children.